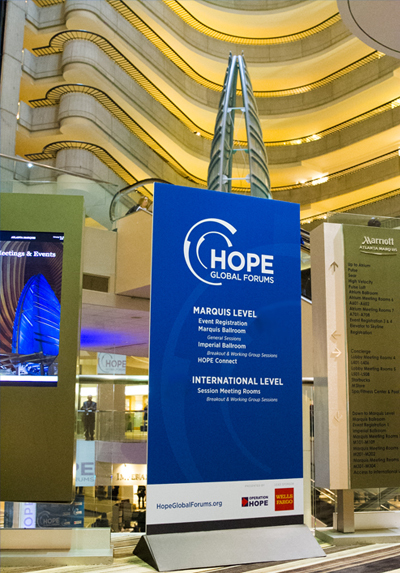 SPONSORSHIP | HOPE Global Forums | Presented by Operation HOPE, Inc. The HOPE Global Forums galvanize leaders from government, community and the private sector towards building an economy that works for all. Our purpose: to reimagine the global economy so the benefits and opportunities of free enterprise can be extended to everyone. Our ANNUAL MEETING is now the largest gathering in the world on behalf of empowering poor and underserved communities. 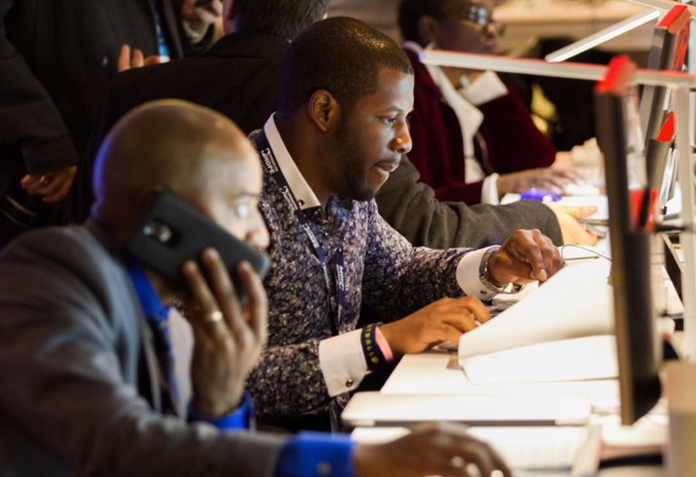 It brings together a network of 3,000 decision makers – a vital showcase of thought leadership – from more than 25 countries. 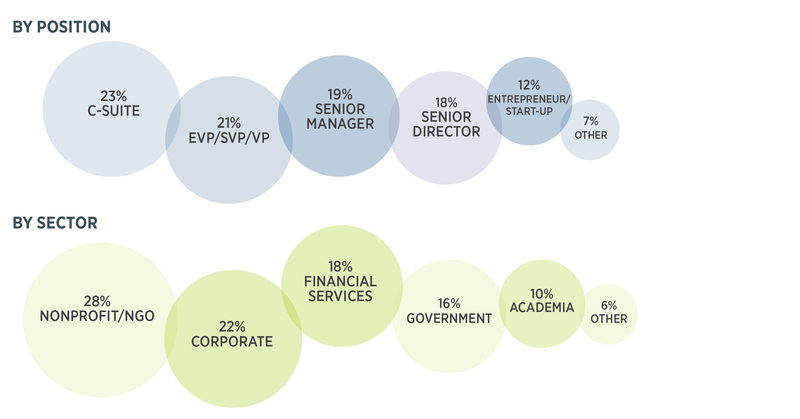 Leaders in their own space, they represent some of the world’s foremost organizations and institutions. 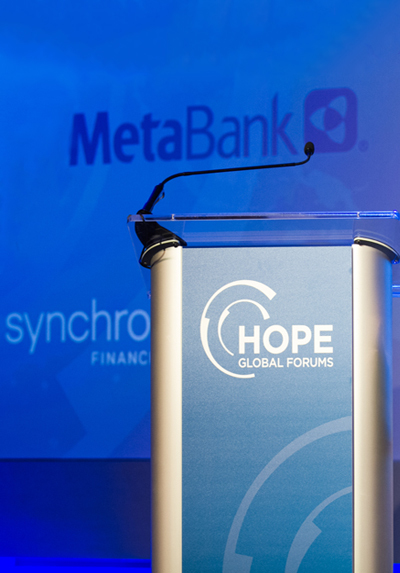 The HOPE Global Forums | Channel represents the next frontier of our mission – dynamic, web-original content. We deliver stories from the world’s most extraordinary people – people not usually found on the internet. Combining a social media sensibility with our carefully curated brand of thought leadership, select public figures will share their personal stories of success and failure, leadership values and their vision of an inclusive economy. 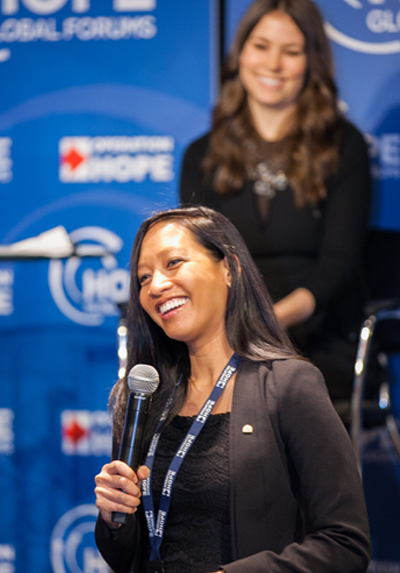 As a HOPE Global Forums Partner, you will have the opportunity to engage with an elusive yet valuable audience: passionate, open-minded leaders from across disciplines joined in the spirit of collaboration and innovation. 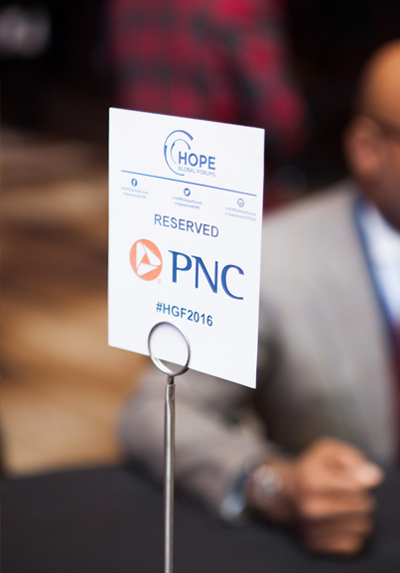 Becoming a HOPE Global Forums Partner means you share in our vision of an inclusive economy.